Former Aggie Offensive Coordinator and Quarterbacks Coach Mike Dunbar passed away due to cancer. 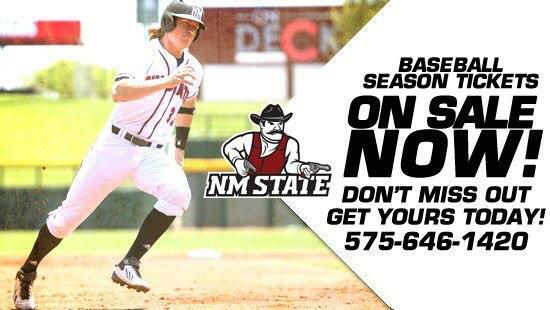 He was at NMSU for the 2010 Season. Dunbar is survived by his wife of 40 years, Linda, and two children.